The Wednesday Bereavement Support and Social group at the Canon Winter Centre, All Saint’s Church, Elland HX5 0JF usually meets on the 1st Wednesday of the month 2:00pm to 4:00pm. This is a social group to help bereaved people and their family and friends to meet new people for friendship, support, day trips and meals out. More information can be obtained from Christine on 01422 371749. This entry was posted in Elland, Health, Staying Well and tagged All Saint's Church, Canon Winter Centre, Community Transport, Elland Staying Well. Start the weekend on a high! for people aged 60 plus. Steve Brown is a professional musician with a wide range of experience. This entry was posted in Events, Nov, Oct, Staying Well and tagged Elland Staying Well, Together Housing. Numbers at meetings grew and because of the popularity of the group a morning session was introduced in January 2014. The group meets on the 2nd and 4th Wednesday of the month 10:00am to 12:00pm then 1:30pm to 3:30pm. Meetings always start with Tea, Coffee, cakes and biscuits, along with a chat, both with new found friends, and friendships renewed. Activities at meetings range from board games to Beethoven. Other sessions include Quiz’s, Crafts, Entertainers (including a Christmas Panto), and speakers on a variety of topics. Local schools have been in to entertain and interact with our members, bridging the generations. A small charge is made on the day to cover running costs, and once a month a raffle is held with proceeds going to group funds. In all cases the aim is to encourage a healthier lifestyle for older people. Should members require transport to attend meetings, this can be arranged through the Community Transport Calderdale car service. A small charge is made for this service. 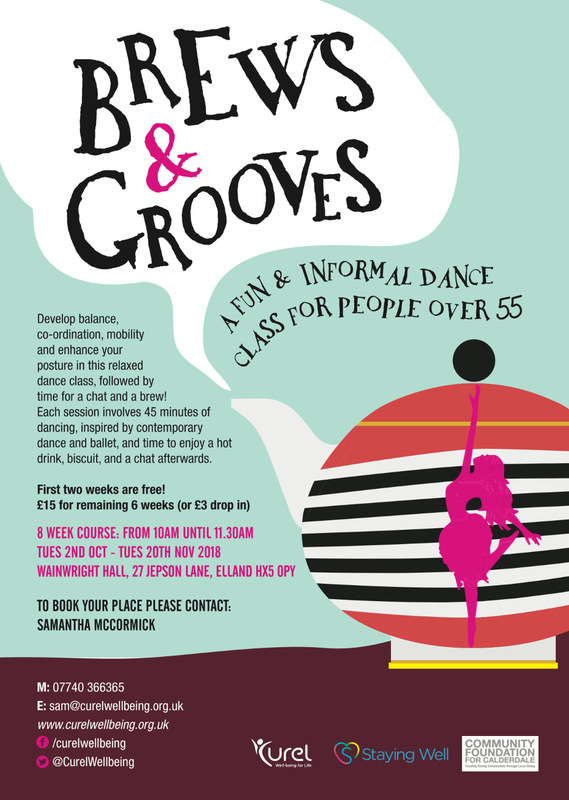 Brews and Grooves is a new informal dance class that helps to develop balance, mobility and posture. The 8 week course starts on Tuesday 2 October, 10:00am-11:30am at Wainwright Hall, 27 Jepson Lane, Elland HX5 0PY. There is time for 45 minutes of dancing followed by some time to enjoy a hot drink and a biscuit – and a good chat. The first two weeks are free being funded by the Elland Staying Well group and £15 for the 6 remaining classes ending on Tuesday 20 November (or £3 if you just want to drop in). To book a place call Samantha on 07740 366365 or email sam@curelwellbeing.org.uk. This entry was posted in Elland, Events, Health, Nov, Oct, Staying Well and tagged Elland Staying Well. 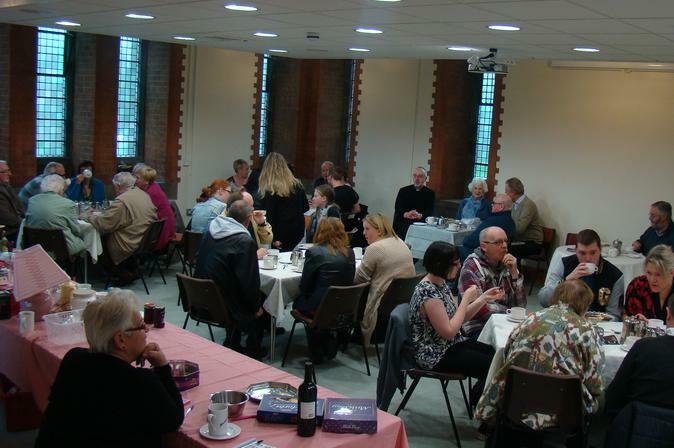 The next Shopper’s Lunch at Southgate Christian Centre will be on Friday 5 October, 12:00pm. Where else can you be served a freshly cooked 2 course meal and drink for £4.50 – bargain! Enjoy a meal and a good chat. Meal served at 12 noon at Southgate Christian Centre, Langdale Street Elland HX5 0JL. All areas are accessible for people with disabilities. For tickets and more information call Wilma on 07772 123058. This entry was posted in Elland, Health, Oct, Staying Well and tagged Elland Staying Well, Southgate Methodist Church. The Shopper’s Lunch is returning after our summer break on Friday 7 September, 12:00pm. For more information call 07772 123058. This entry was posted in Elland, Health, Sep, Staying Well and tagged Elland Staying Well, Southgate Methodist Church. 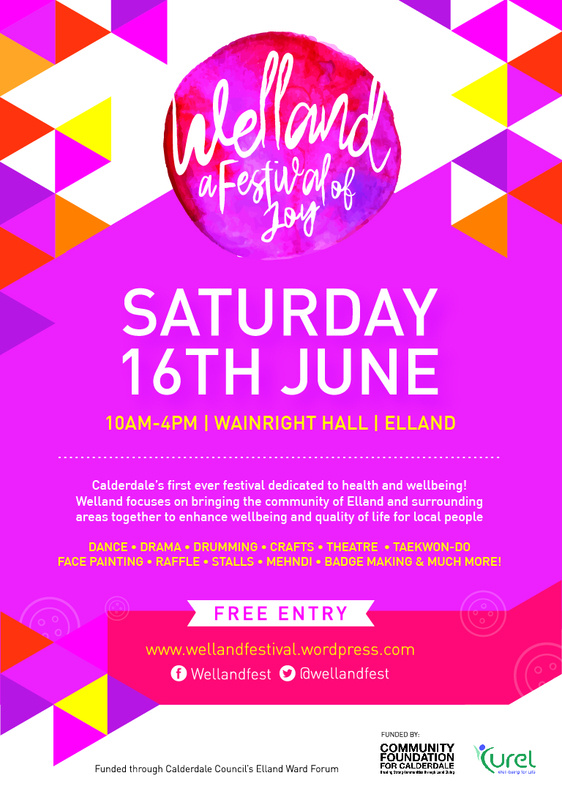 On Saturday 16 June, 10:00am-4:00pm will be held Calderdale’s first ever FREE festival dedicated to health and wellbeing at Wainwright Hall, 27 Jepson Lane, Elland – a Festival of Joy. ‘Welland’ is a brand new one-day festival for the town of Elland and it’s surrounding areas, focusing specifically on bringing the community together to enhance wellbeing and quality of life for the local community. The town centre will be brought to life through activities that are creative, inspirational and inclusive, involving and celebrating community-focused professional services in Elland, provided by people who are passionate about enhancing the town and enabling it to become a thriving and exciting place to be. Sam McCormick, a professional dance and movement practitioner, runs a small social enterprise, Curel CIC, which is based in Elland and focuses on bringing communities together and enhancing quality of life through movement and dance. Sam is also a qualified complementary therapist to provide massage, reflexology and aromatherapy for Elland’s community. You may also know Sam for her work with Flamingo Chicks. This year’s festival is a starting point for more long term, sustainable, inclusive wellbeing services in the area. It will act as a pilot for a larger festival to happen in the summer of 2019 and for more inspirational, professional and creative services to find their way to Elland. Local people of different ages and backgrounds are encouraged to come together for one brilliant day of activity, have fun, take a risk, and get involved! This entry was posted in Events, Health, June, Staying Well and tagged Elland Staying Well. 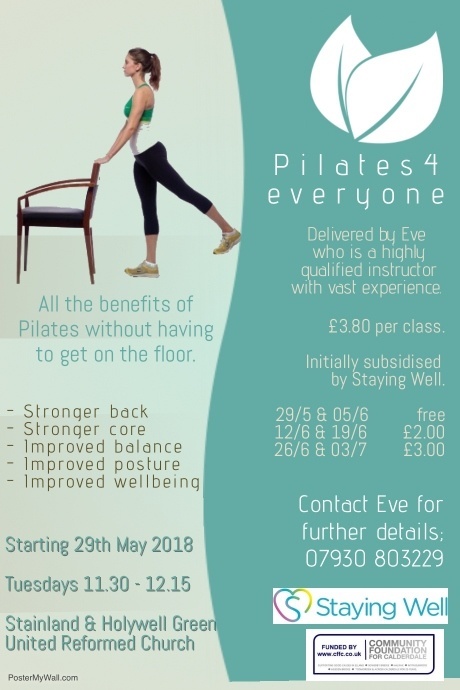 A new Pilates 4 everyone class begins at Stainland and Holywell United Reform Church on Tuesday 29 May, 11:30am-12:15pm and subsequent Tuesdays. Initially subsidised by Staying Well this class is just £3.80 per class and has all the benefits of Pilates without having to get on the floor! For further details contact Eve on 07930 803229. This entry was posted in Greetland & Stainland, Health, July, June, May, Staying Well and tagged Elland Staying Well, Staying Well. 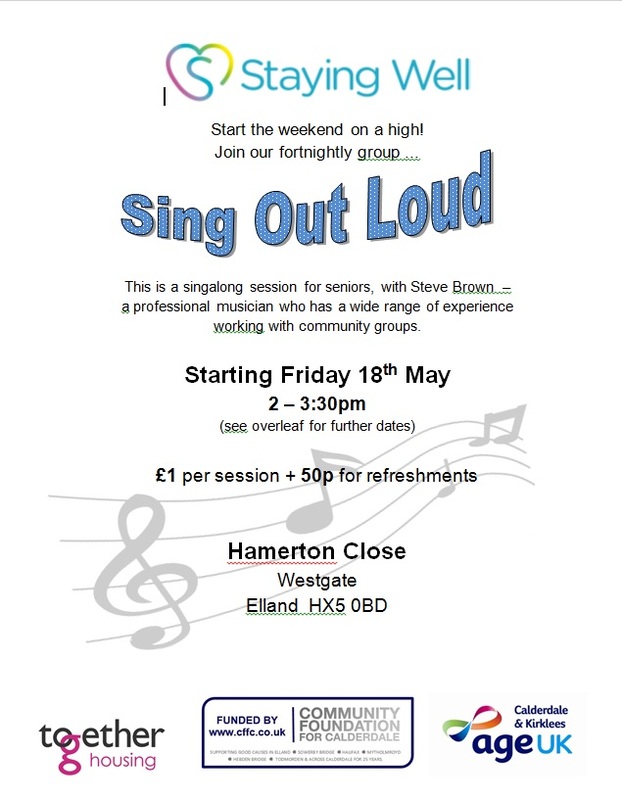 Starting on Friday 18 May, 2:00pm–3:30pm at Hamerton Close, Westgate, Elland will be Sing Out Loud fun singing session. This is a singalong session for seniors, with Steve Brown – a professional musician who has a wide range of experience working with community groups. This entry was posted in Elland, Get Involved / Have Your Say, May, Staying Well and tagged Elland Staying Well, Together Housing. 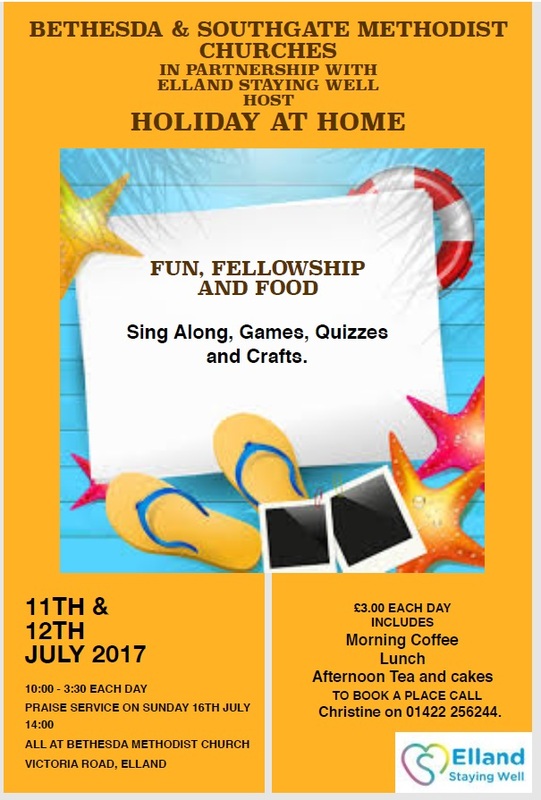 Holiday at Home at Bethesda Methodist Church, Elland on 11 and 12 July 10:00 – 15:30 each day. This event also involves members of Southgate Methodist and is supported by Elland Staying Well. 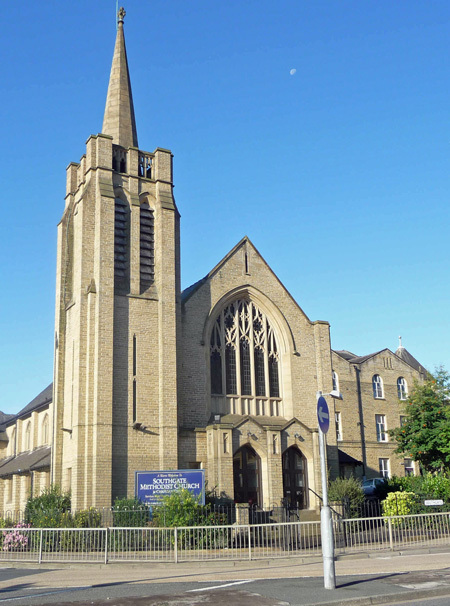 This entry was posted in Elland, Events, Get Involved / Have Your Say, July, Staying Well and tagged Bethesda Methodist Church, Elland Staying Well, Southgate Methodist Church.